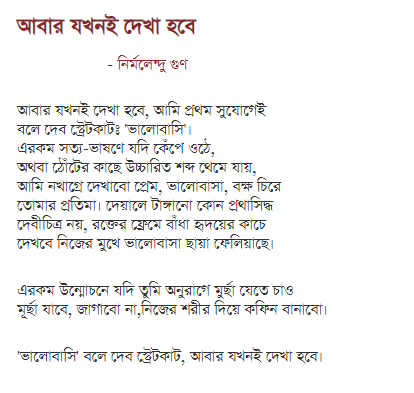 Welcome to QuotePoints, this post is going to be little different and dedicated to all lovers located in Bangladesh. 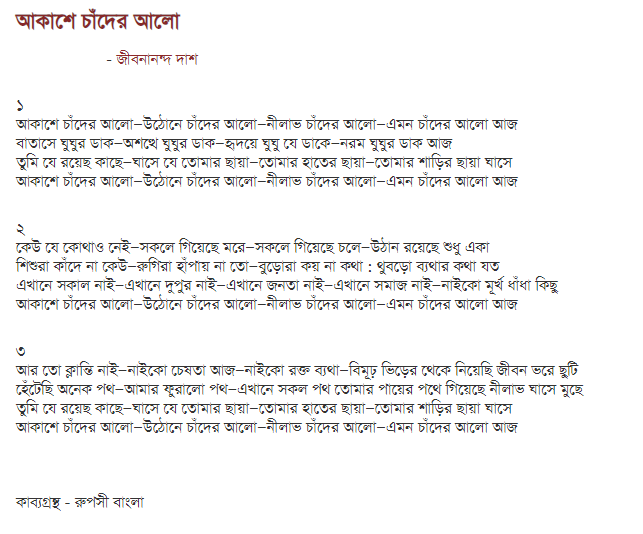 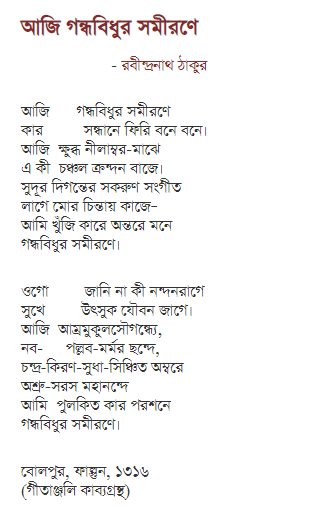 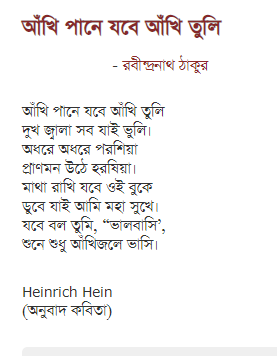 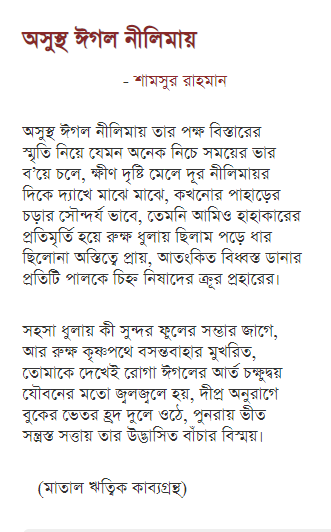 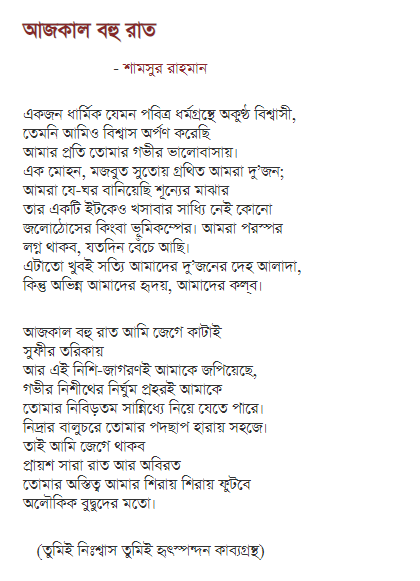 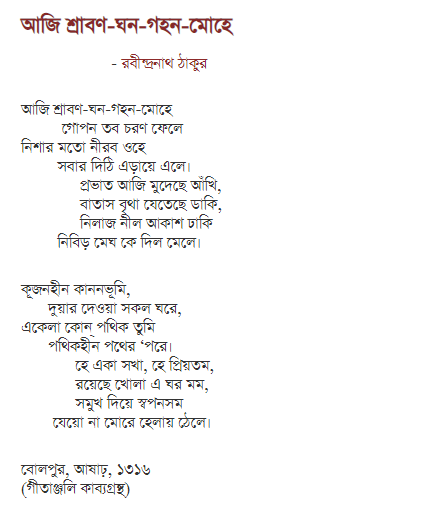 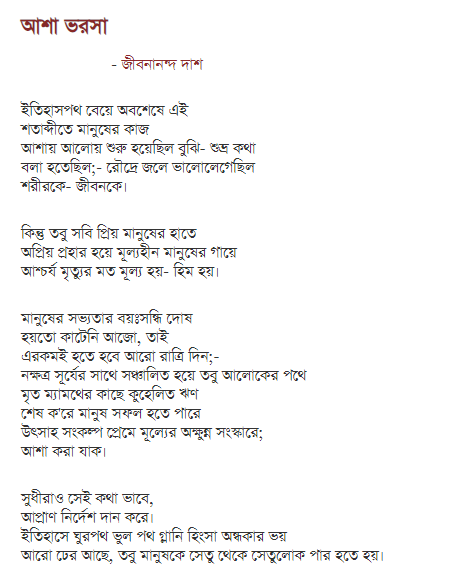 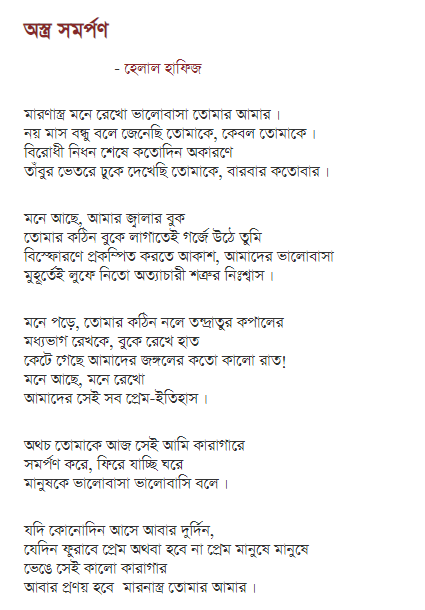 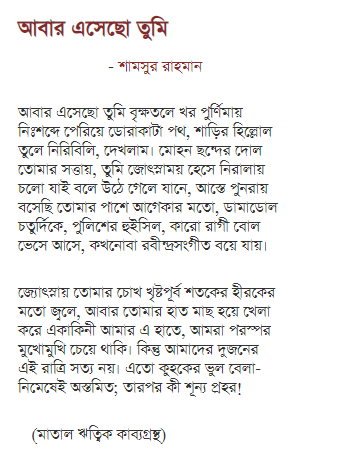 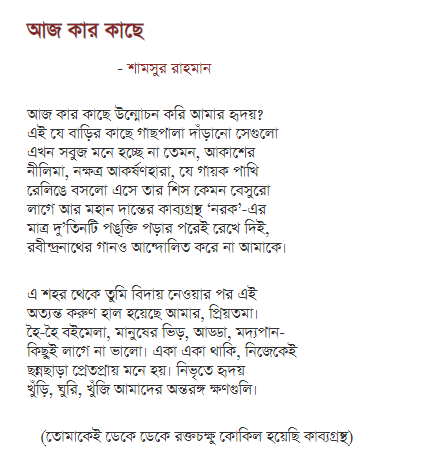 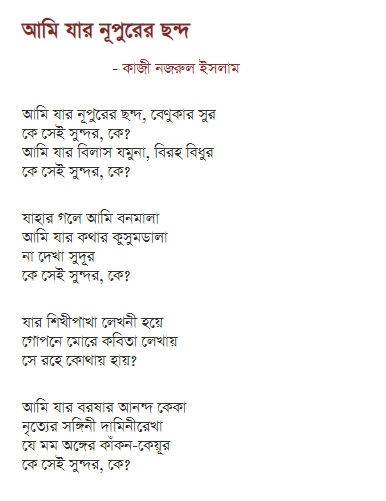 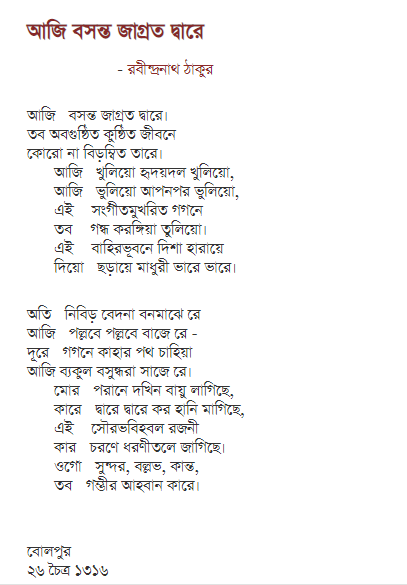 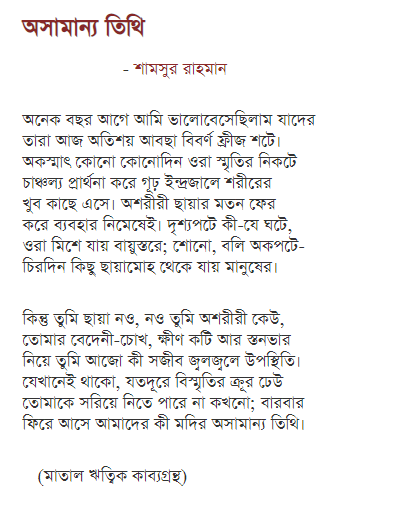 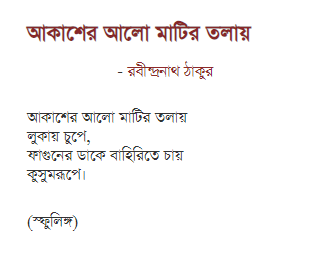 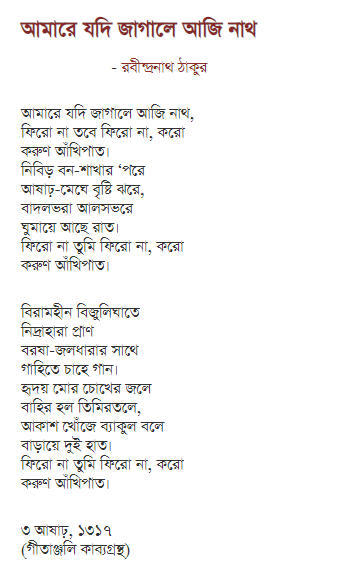 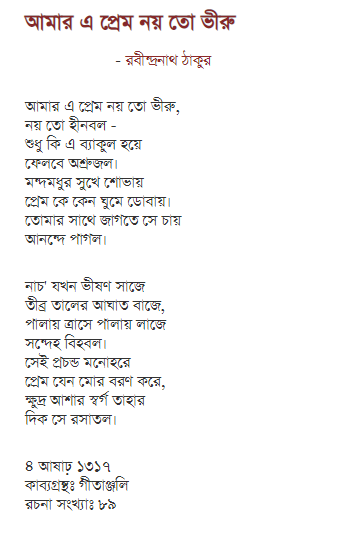 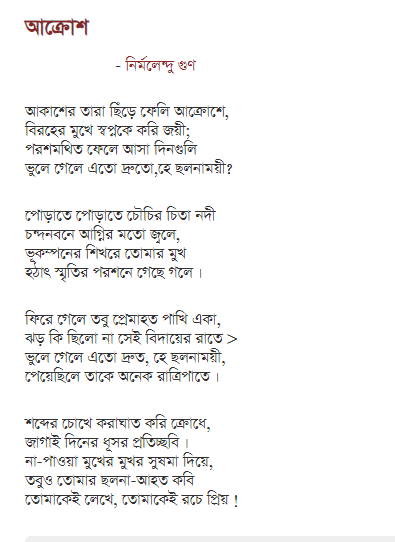 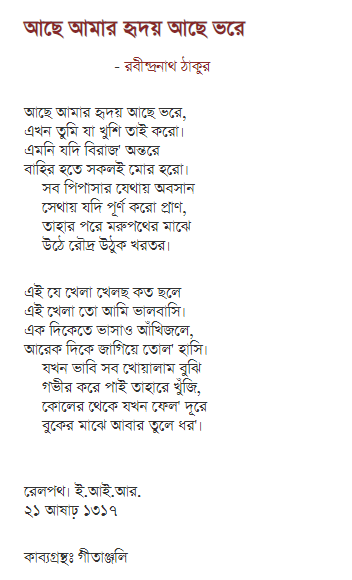 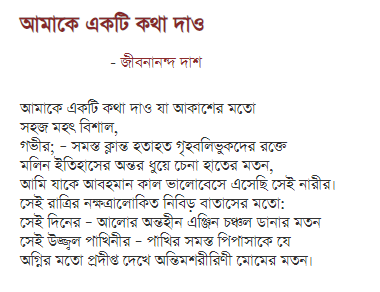 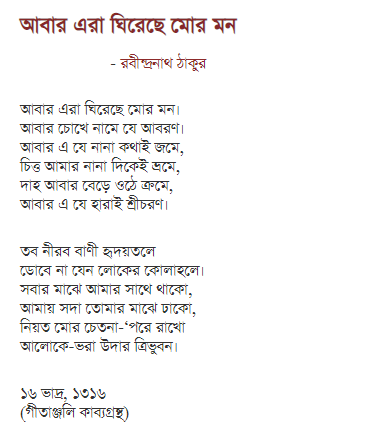 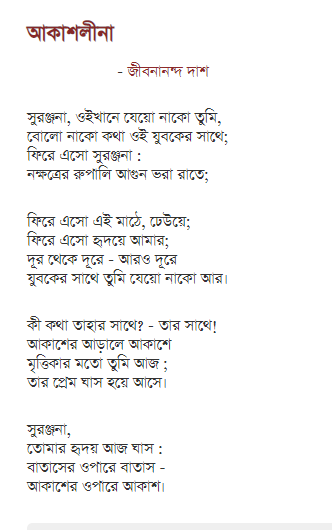 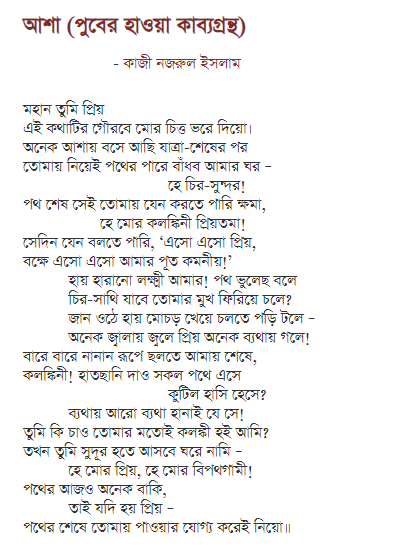 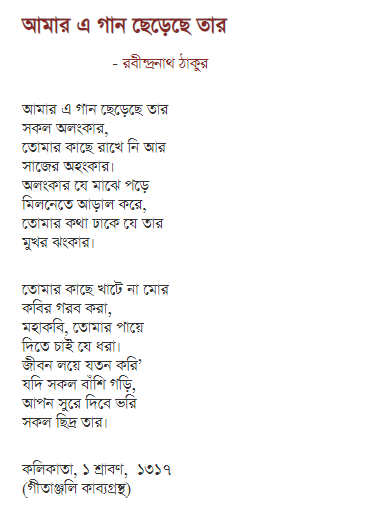 Because it’s a Bengali post and we will share lots of Bengali love poem with you all. 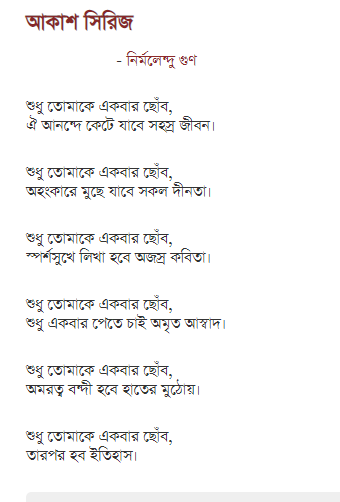 All these 'Premer Kobita' are dedicated to our loving people. 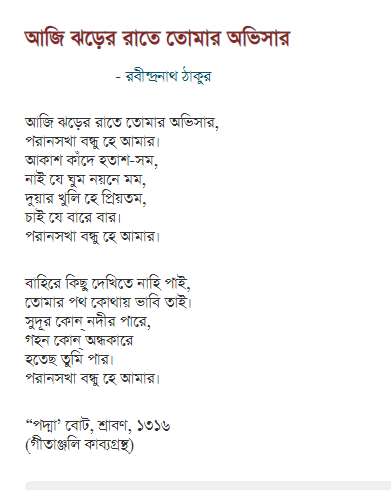 I hope you will love all those Bangla romantic poems. 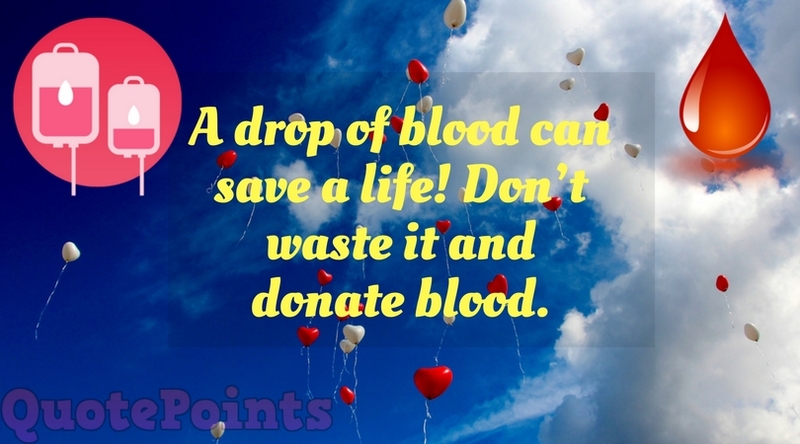 Don't forget to share with your friends and dedicate them.